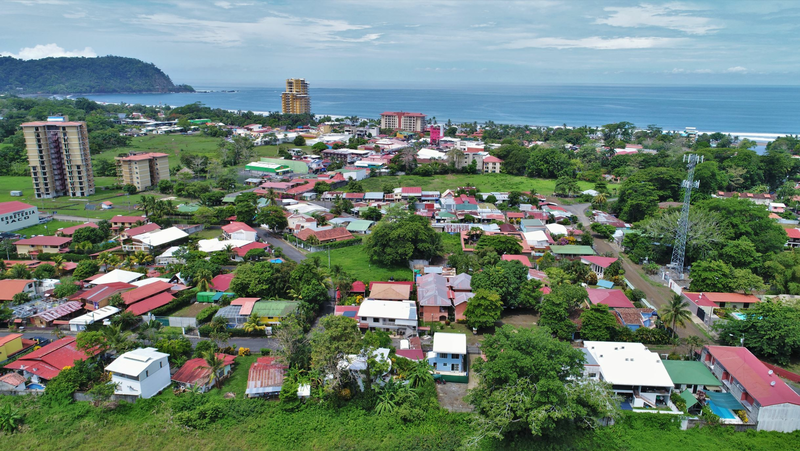 Properties Listed in the F&M Neighborhood just outside of Jaco Beach, Costa Rica. This community is affordable and has easy access to public transportation. This area is near all the amenities of town and right next to the mayor highway into the city.